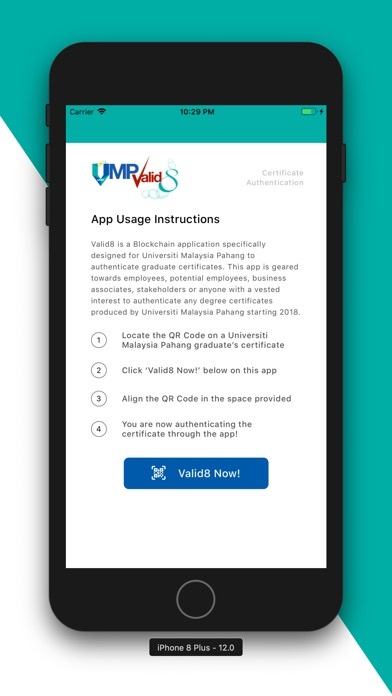 Valid8 is a Blockchain application that authenticates Universiti Malaysia Pahang Graduates' certificates. 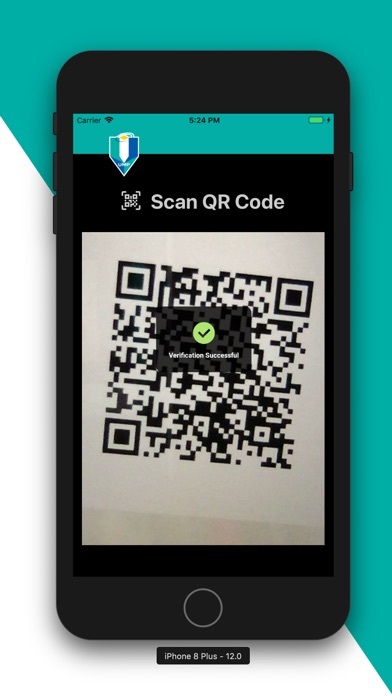 Just scan the QR Code on the certificate in question, and the owner’s name, degree, photograph and year of award would be displayed for you to verify. 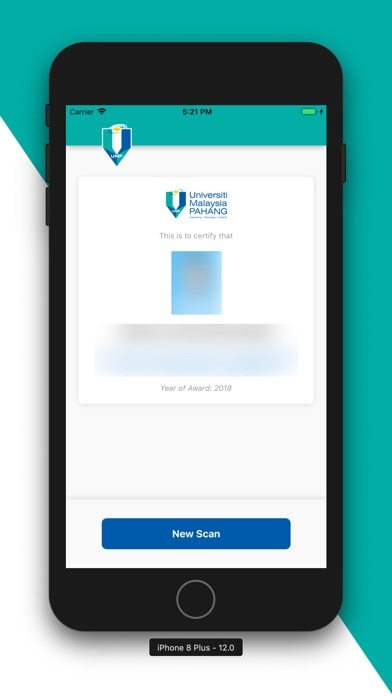 No more fake certificates; no more fake graduates!